Bourbon insiders have long acknowledged that full proof bourbon has a distinctively rich flavor. This bourbon underwent a distinct filtering process, forgoing the typical chill filtration, and only passing through a plate and frame filter. 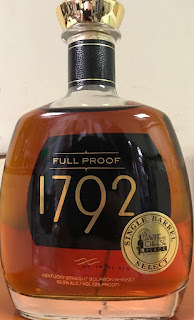 This allowed the bourbon to maintain a robust proof for bottling, as well as a full rich and bold flavor. 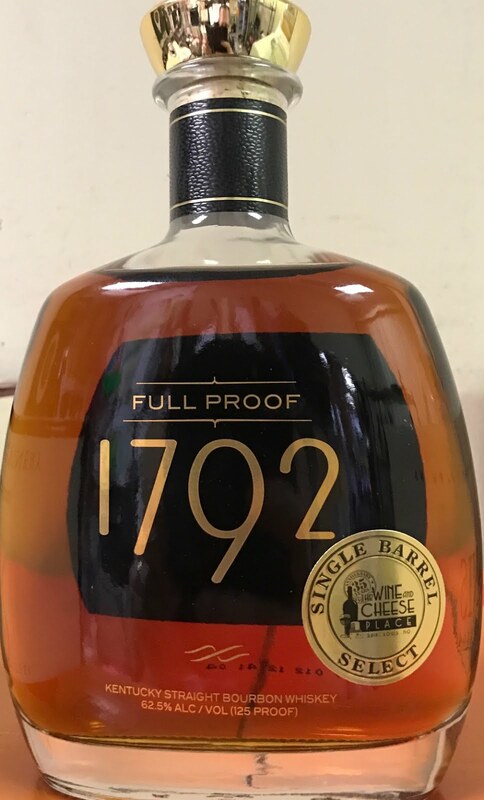 Bottles at its original 125 barrel entry proof, just as it was years ago when the barrels were first filled, 1792 Full Proof Bourbon is exceptionally distinct.